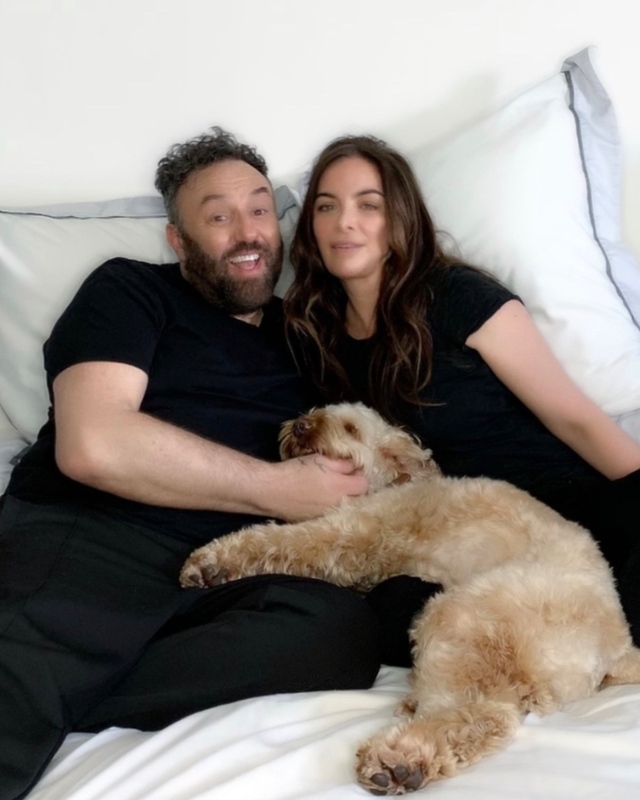 Launched on 25th March 2019, my podcast series “In Bed With Neil Moodie” focuses around the professional and personal life stories of individuals trailblazing within their chosen careers in the fashion and beauty industry. 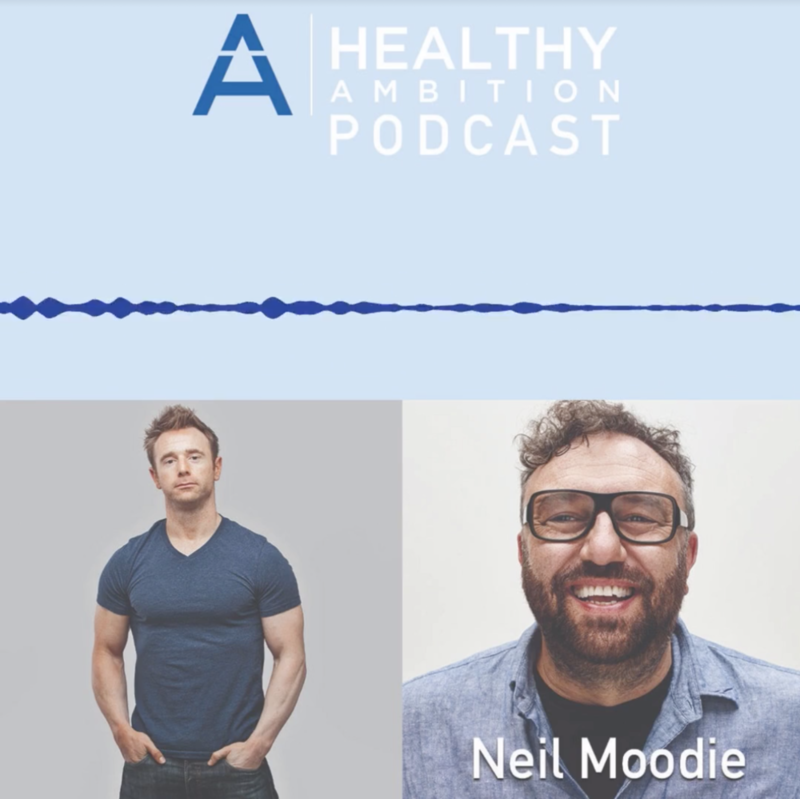 I’ve been lucky enough over the years to work with some truly amazing and talented people and following on from my written Q&A’s I used to do for my old website, I decided here in 2019 to interview some of my amazing friends/work colleagues for a new podcast series about their lives, their career and what makes them entrepreneurial. I hope you enjoy their inspiring stories and that they may inspire you as much as they’ve inspired me. Series 1 launched with 3 episodes, and following on from that, a new episode will go live on all available platforms every Monday at 10am until the end of Series 1. As a new episode launches it will appear on here too. Click on an image below to take you to each episode.